Today, the International Center for Journalists announced that it had been given a new three-year, six million dollar grant to continue the Knight International Journalism Fellowships. My long-time readers will know that Craig Duff Blogs began when I was sent off to Cairo as a Knight Fellow in August 2006. 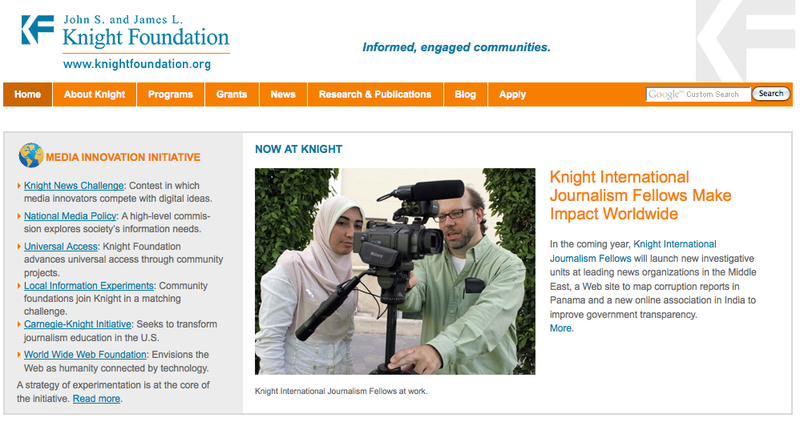 Here’s proof: My photo, with a workshop participant from the website Islam Online, is on the Knight Foundation website today.